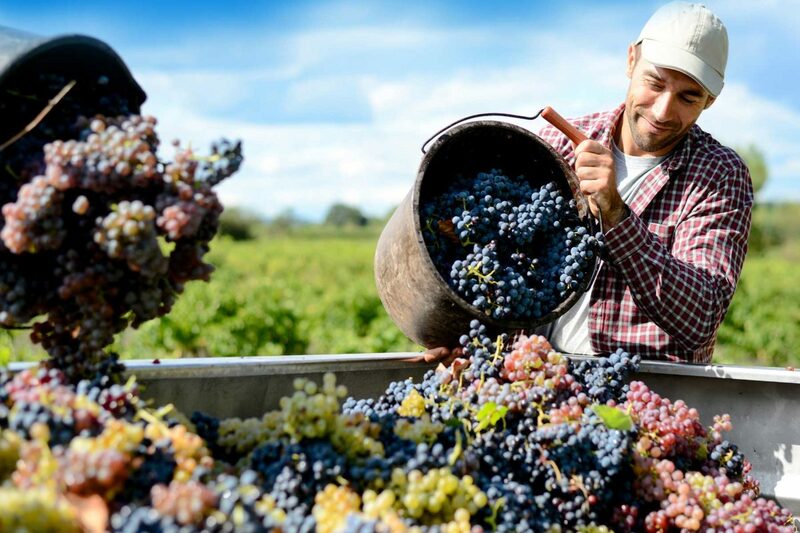 Vinescence is the only producer able to offer you the full assortment of Beaujolais Wines (all the Crus, Beaujolais and Beaujolais Villages) under own production. 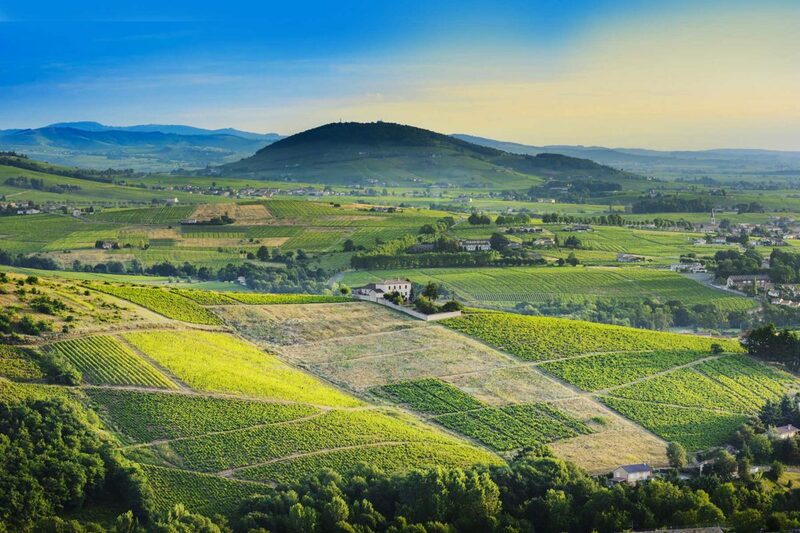 Beside our generic lines we also offer you a wide assortment of Estates and Chateaux, single vineyards wines and specific “Climats” appellations. Next to our three production sites, our two stores propose the whole assortment for direct sales at the property for our local customers. A complete control starting from the vines up to our certified bottling line enables us to offer you the best possible quality and a full traceability of our wines. 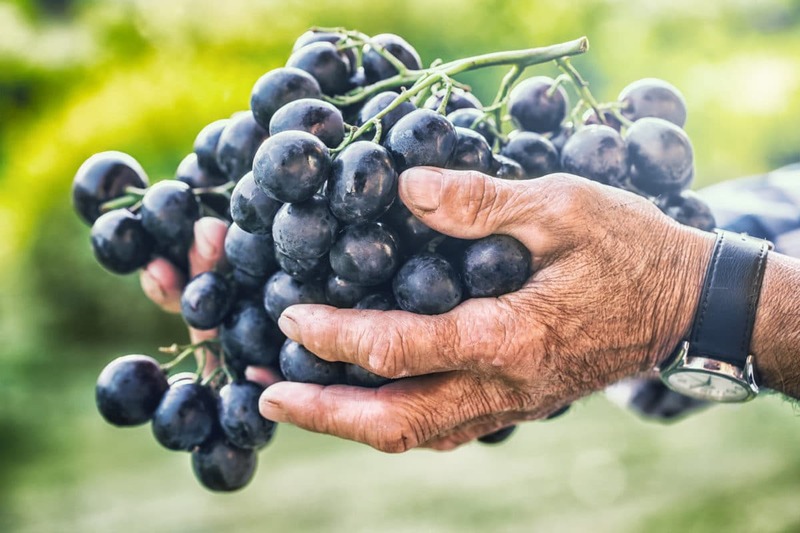 Vinescence, is not only a large assortment reflecting the diversity of our terroirs, but also a reference in our region for sustainable farming in respect of Mother Nature and the women and men involved in the production of those exceptional wines. We are already sold in 23 country in the world : Europe, Scandinavia, Canada, USA, Japan. We are available for exclusive distribution / private labels and dedicated lines. Do not hesitate to contact us for more details and offers under. You want more informations about professionals services ?